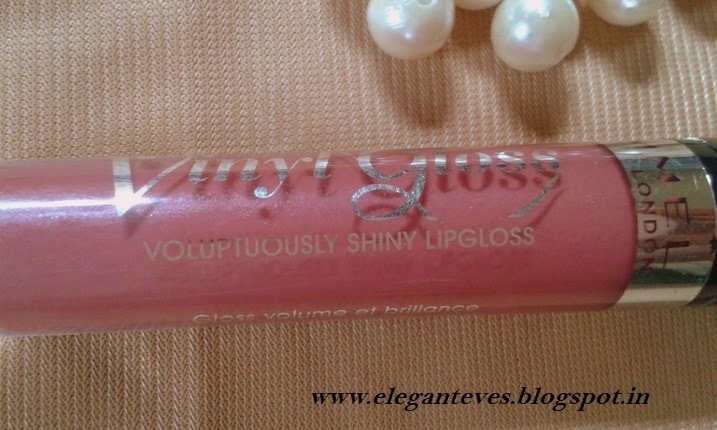 Product Description: Vinyl lip gloss amplifies your lips. Up to 80%more shine with Magnifying Vinyl shine complex. Formula with Vitamins A, C, E and shea butter for protected lips that feel moisturized. Non Sticky formula. Packaging: It has got a very basic (read ‘boring’) packaging. Nothing fancy about it. The details are printed on a sticker which is pasted around the black plastic cap and the lettering fades away pretty soon. The tube’s body is clear and you can see how much gloss is used. The applicator is a wand with doe-foot sponge tip (the kind I love). The size of the applicator is just right and it’s a breeze applying the gloss to my super thin lips! 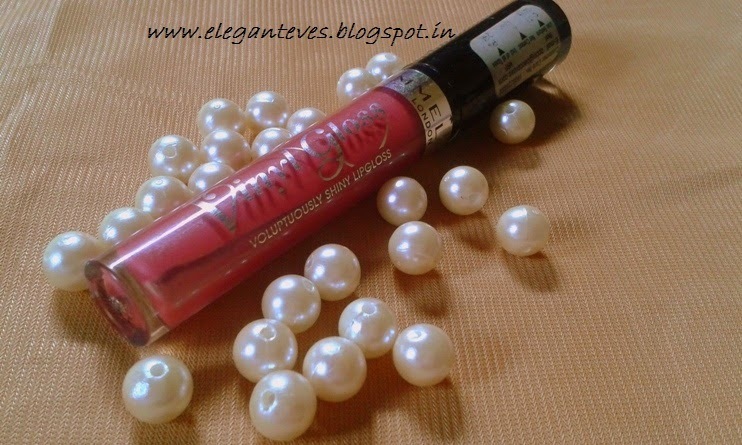 My take: The gloss is absolutely the answer to the perfect everyday wear gloss which would suit all complexions. 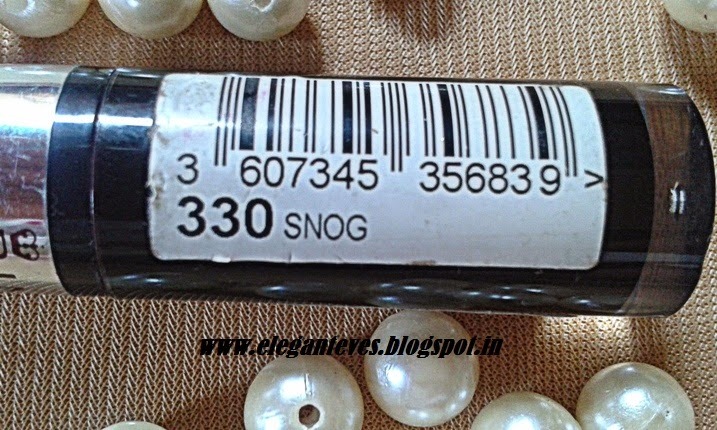 It is a rose pink shade with micro shimmers which are not visible at all on the lips when applied. I guess they exist just to give the plumping effect. 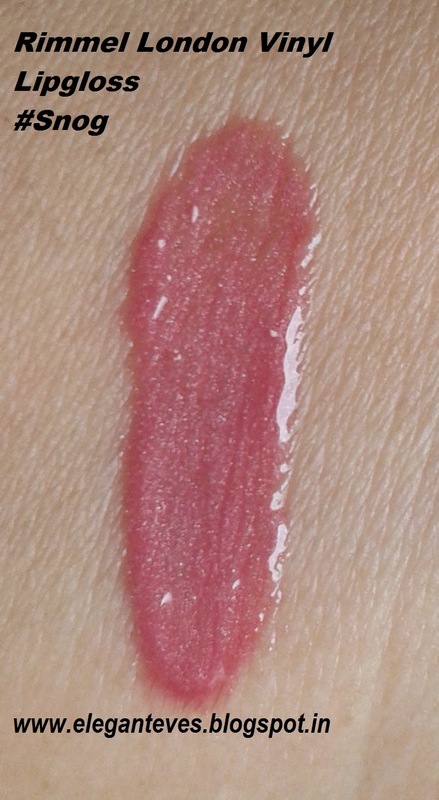 The pigmentation is bit more than medium but not opaque. It covers the lips (pigmented in my case) just to the extent of giving color to the lips. Overly pigmented lips would not be able to get much color out of this. 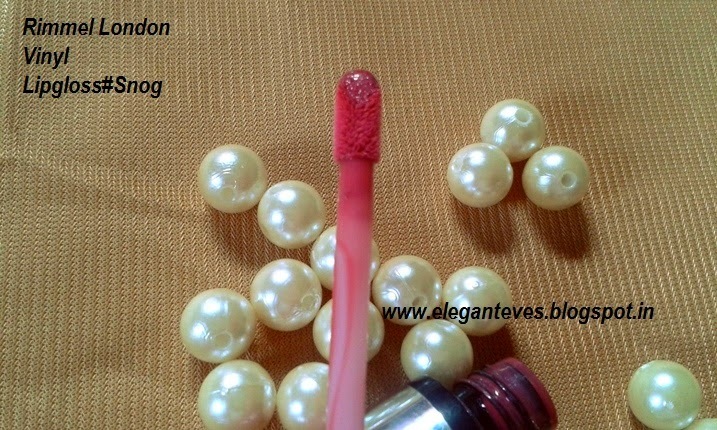 For me, it is the perfect everyday wear n*de pink shade which I can wear with any dress and any eye makeup. It is not heavy and sticky like MAC Lipglasses. The fragrance is very pleasant too. It stays on for about three hours on me without meals but the moisturizing effect lingers on for longer. With meals it fades away. 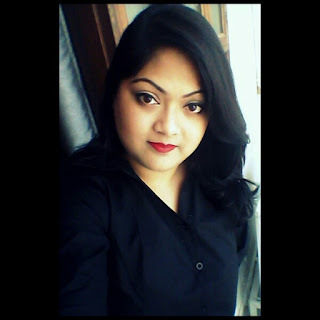 In short, I am totally in love with this gloss and realized only after using this one that for me, MLBB shade is a rose pink and not something brownish.